Let’s talk bedroom retreats! 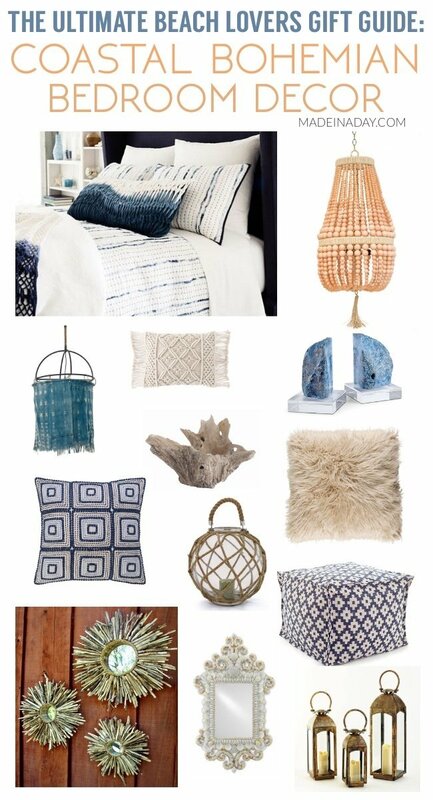 I plan to turn my master bedroom into a coastal bohemian bedroom. I don’t know about you but the master bedroom is one of the biggest design challenges for me. I’m a little embarrassed to say I have had the same bedroom decor for around six years now. I believe I am like most people who put off updating their bedroom, I think because it is the least seen room of your house. Guests who visit your home never really go into your bedroom. My master bedroom, after ten years, is still painted builder beige. Yikes! I do like to change out the decor in there, but not as often as the rest of the house. With that being said, I believe everyone’s bedroom should reflect a relaxing spa-like atmosphere. It should be a clean serene place in your home that is free of clutter so you can easily unwind and peacefully fall asleep. Today I am going to share with you some decor elements I found to spruce up your bedroom or items that would make great gifts for someone who could use a bedroom makeover like me! Who knows, maybe it will inspire them to makeover their space. 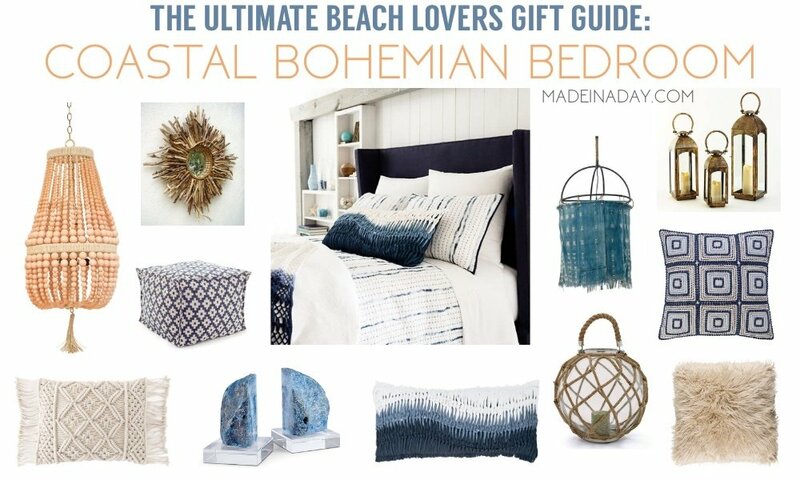 I am partnering up with my friends at Cottage & Bungalow to give you some incredible gift ideas to style the perfect coastal bohemian bedroom. 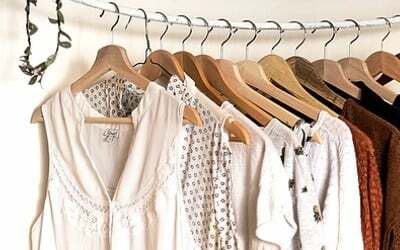 If you haven’t heard of Cottage and Bungalow, you should stop by and have a look around their online store. 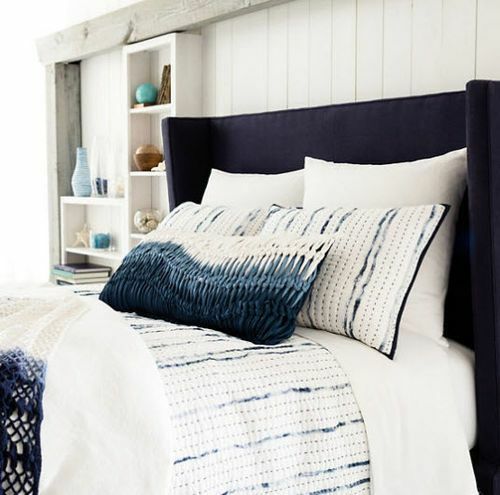 They carry some of the most stunning furniture, bedding, home decor, and accessories all with a fun coastal vibe. 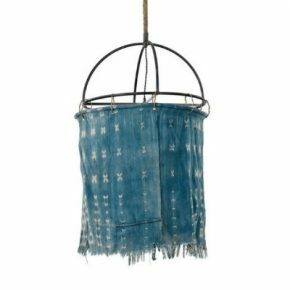 This post is a collection of my favorite finds from Cottage & Bungalow that would look great with my home decor style, modern bohemian. But don’t think eclectic coastal bohemian is the only home style they carry. 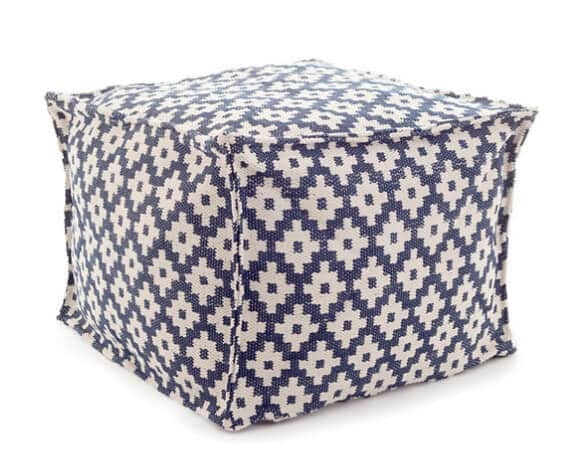 They also have some fantastic furniture and decor finds for farmhouse coastal, modern coastal, island style, New England style, cottage style and of course bungalow style. Let’s get started with a couple of my favorite room ideas to get the feel for where I am going with this gift guide. Looking around Cottage & Bungalow’s webpage, I found so many exciting decor and accent pieces. 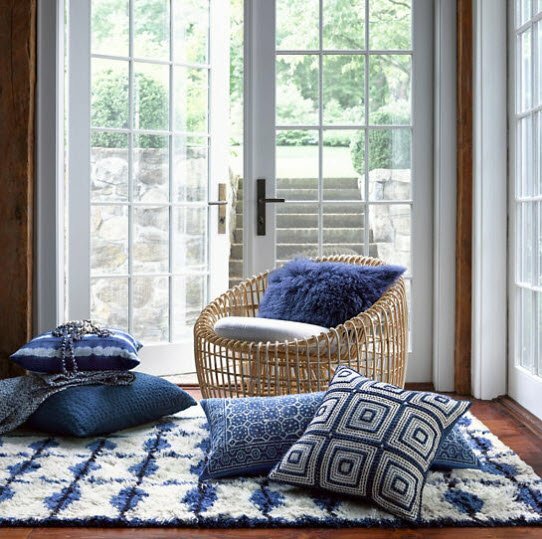 When I saw the image above I knew the color direction I wanted to go with for my bohemian bedroom is indigo blue. I feel it has that deep serene feeling I am looking for. I love the look of the gorgeous deep blues in this room. This bedroom and quilt really resonated with my style. I really I love the subtle indigo blue running through the Draftsman Quilt. I think adding a bunch of funky throw pillows would complete my boho look. Plus I love having a bunch of pillows on my bed when it is made. Now on to the guide! So my first choices that would make great gifts are throw pillows. There is no easier way to change the theme or season of a room than by adding a pop of color with pillows. 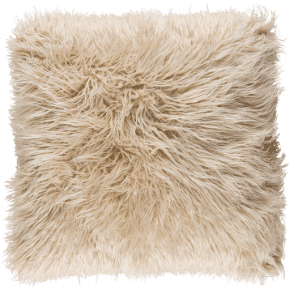 The Kharaa Pillow in Khaki is made out of lush faux fur and just screams boho. The Anchor Hitch Throw Pillow has ombre colored knots and matches perfectly with the Draftsman Quilt shown above. 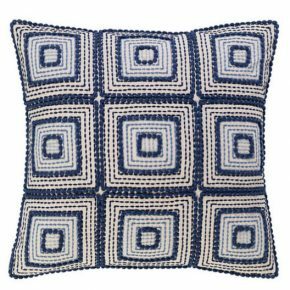 The Indigrid Embroidered Pillow has gorgeous stitched squares in different shades of deep indigo blue. 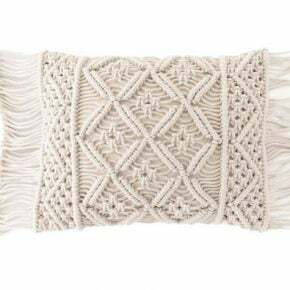 Lastly, my personal fav is the Jala Macrame Pillow. You can’t get any more bohemian than this pillow. 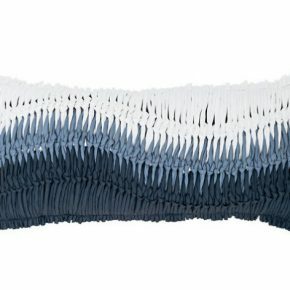 Love the texture and fringe on this one. Who doesn’t want new home accent accessories? These can be hard to choose for someone. 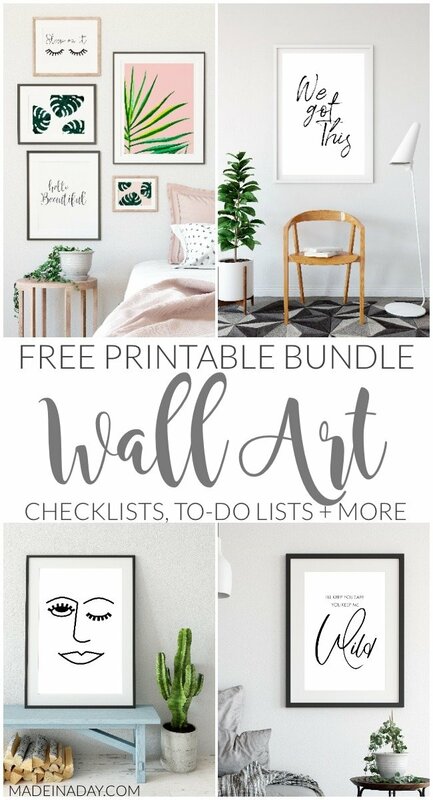 All of these great finds would work well with any decor and make agreat gifts. 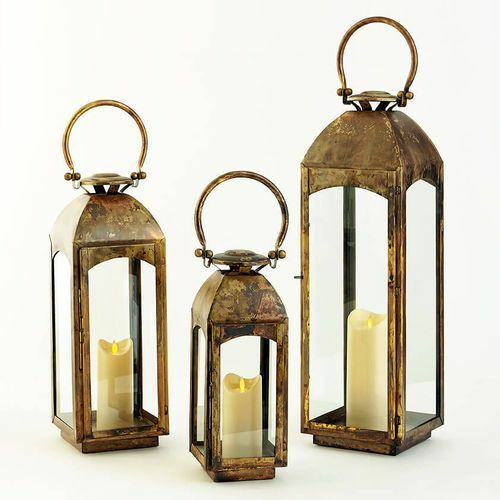 Lanterns are a must for beach or boho themed decor, the Capri Lanterns will add the perfect pop of boho for a room. 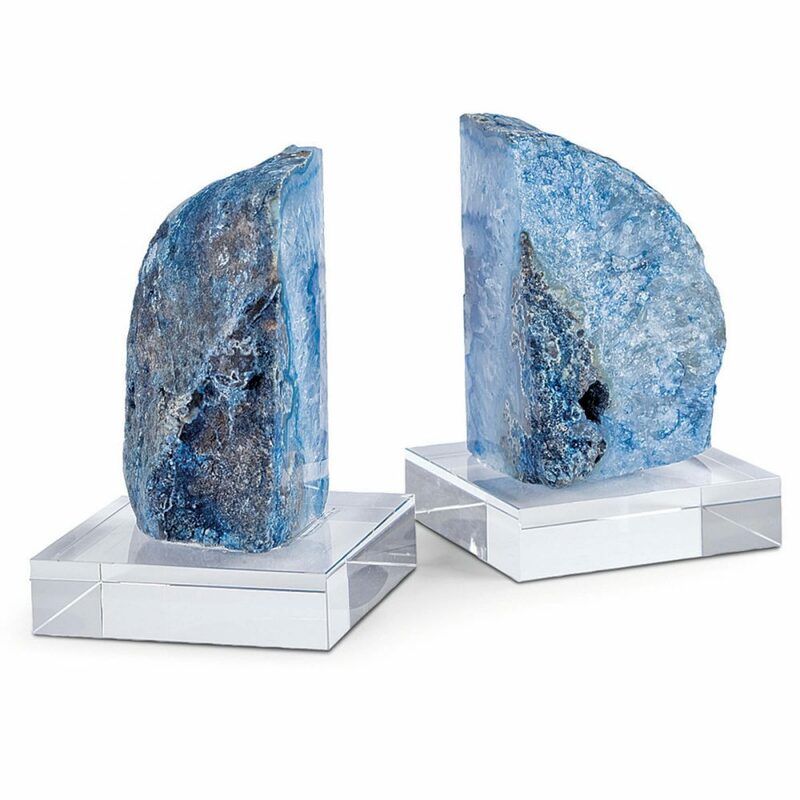 Staying with the blue theme, these gorgeous Teal Geode Book Ends on Crystal are a great modern touch for any room. 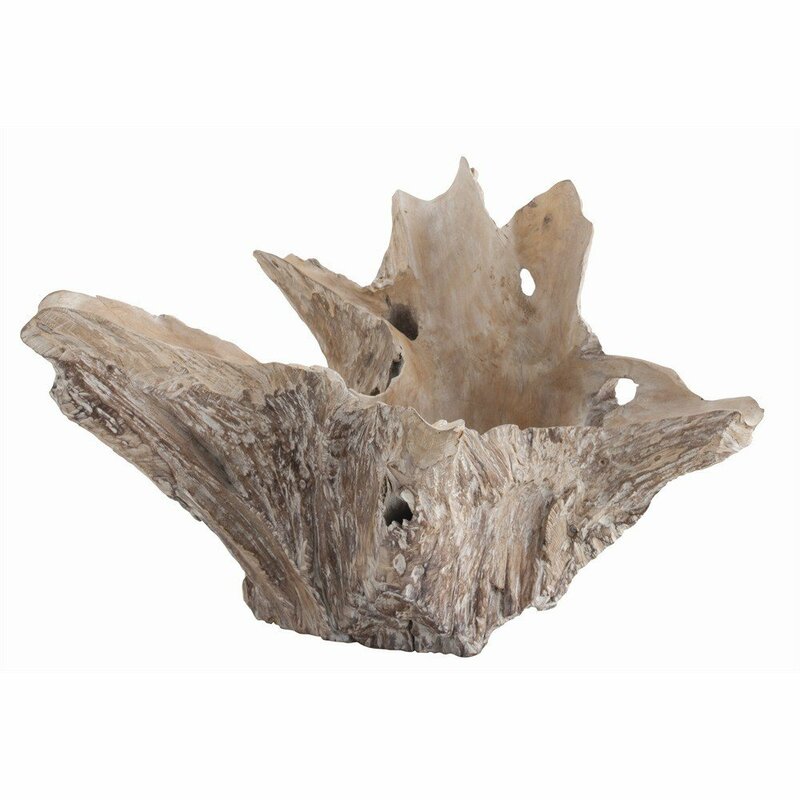 The Nantucket Bowl is a large bowl made from natural driftwood and would make the perfect centerpiece to a beachy tablescape. 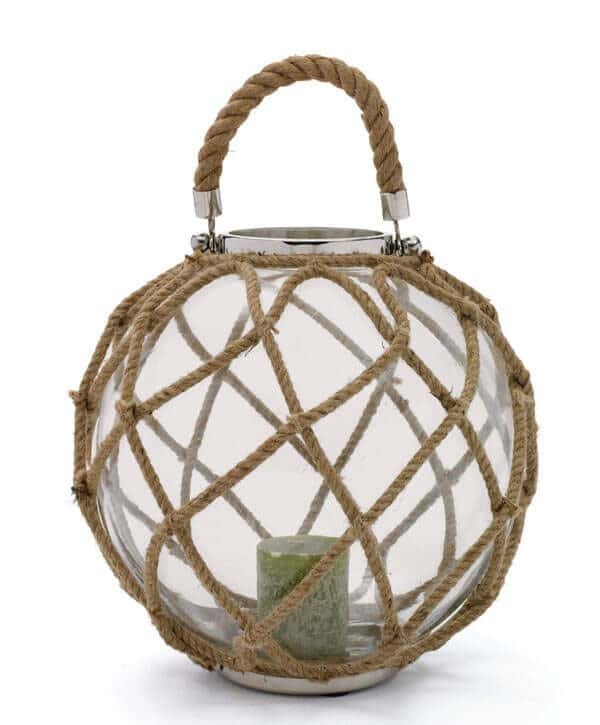 Lastly, I love round glass and this large Buoy Lantern with jute and nickel is just the thing to bring out a nautical look in your home. The lighting selection at Cottage & Bungalow blew me away. 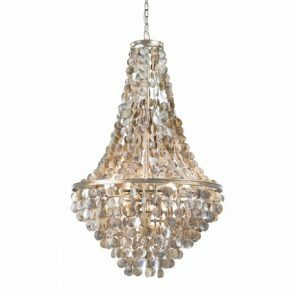 There are so many styles of chandeliers, sconces and pendant lights available. 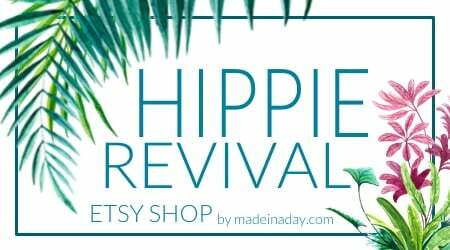 From boho to farmhouse to beach house they have so many to choose from. 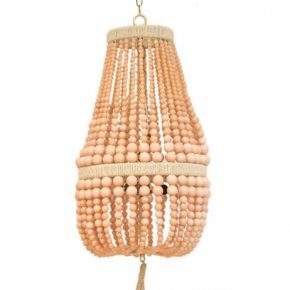 There are lots of gorgeous beaded chandeliers like the Peachy Malibu Up and Adelaide ones shown above. 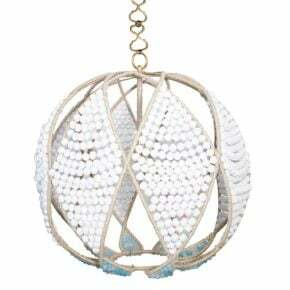 There are lots of amazing chandeliers made from abalone shells, mixes of seashells and crystal, beads that look like sea glass, quartz crystal, driftwood and more. The chandeliers here are a must see. Mirrors of all different shapes and sizes are always a great gift. 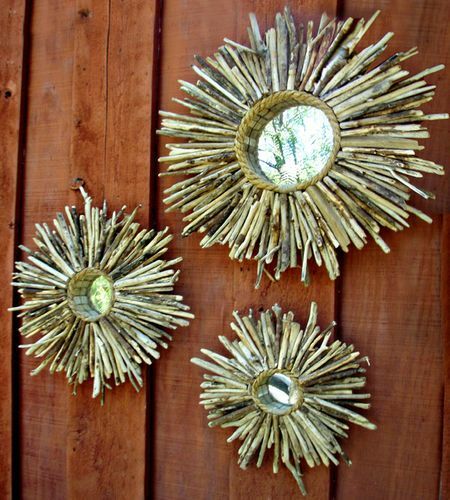 These gorgeous Baja Sunburst Mirrors are my favorite items from Cottage & Bungalow. They are so thick and full of driftwood definitely a show stopper. 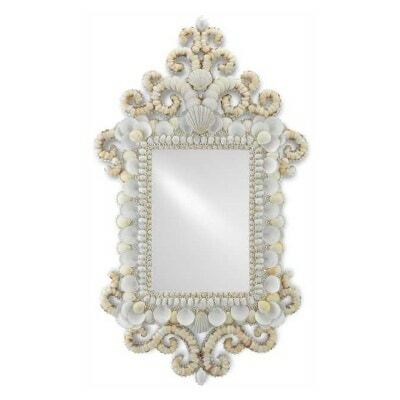 The Cecilia Mirror has the feel of vintage beach decor and is so funky boho to me! I love the canvas poufs and novelty pillows available. 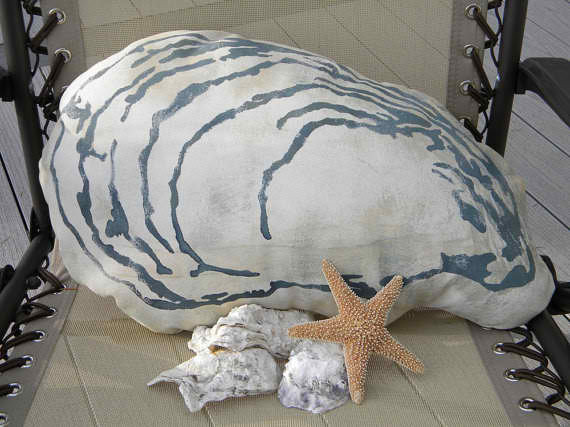 That hand painted Oyster Shell Pillow is just adorable! This last photo is so fun. Cottage & Bungalow also sells the coolest bed swings and porch swings! They are a must-see on their site. 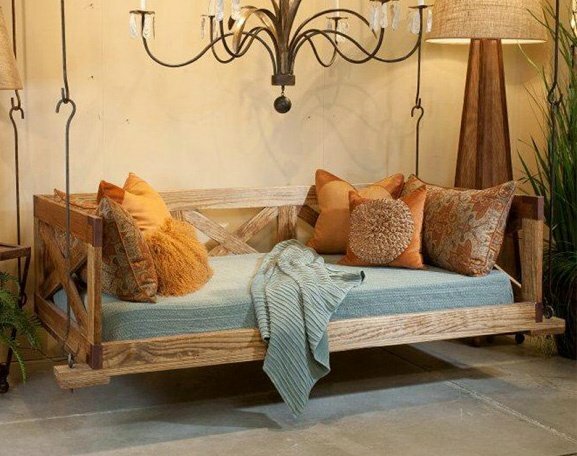 The Low Country Bed Swing is my favorite. You can see why in this pic, and the wood comes in different finishes. 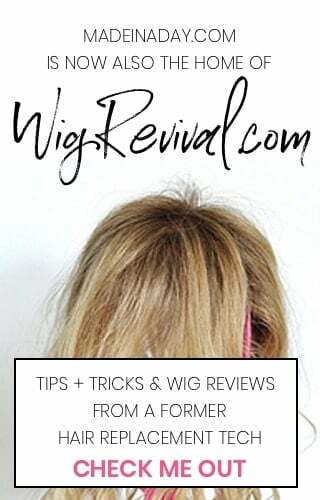 I hope I have inspired you to update your bedroom with a fresh new look or maybe you found a special gift for someone who is hard to buy for. Either way, Cottage & Bungalow has so many unique ideas to make your home beach ready! 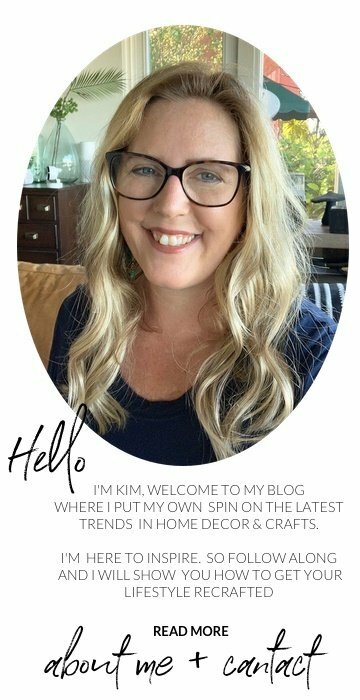 Check out their blog where you can find informative posts on decorating your home, creating a coastal dining space, outdoor patio ideas and more. Did you love this post? Then please share it with friends to spread the word about this one of a kind coastal store. 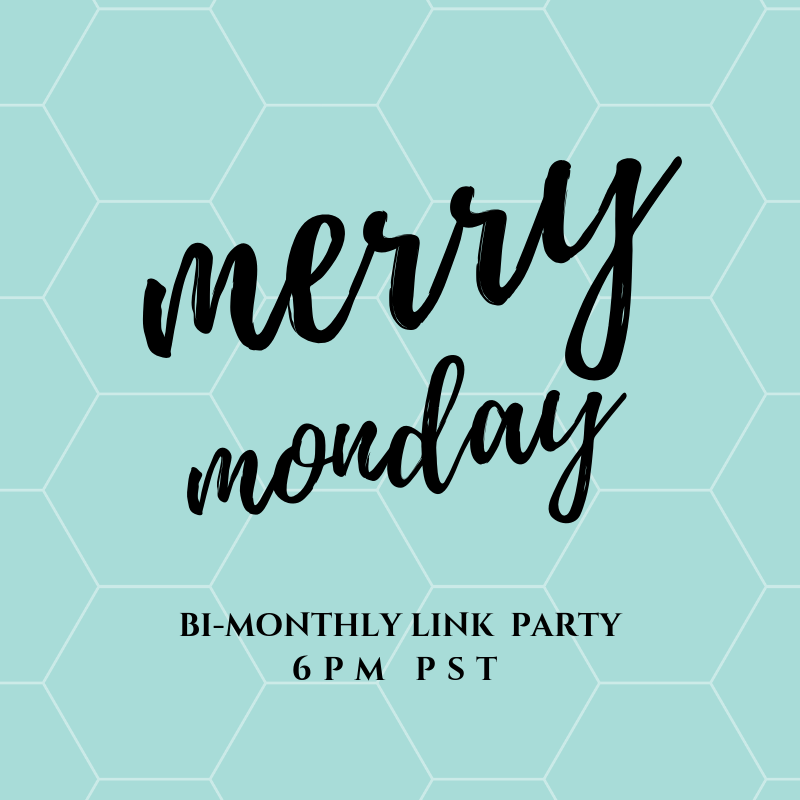 Disclosure: I am partnering with Cottage & Bungalow in this post. I received compensation, but all opinions are my own. I love your picks. I’m torn between tropical and coastal boho right now…lol. I’m wondering if I can somehow mix the two. I know right, I love the chandeliers too! They have so many unique ones too.